Wargame News and Terrain: Diehard Miniatures: Law and Disorder! 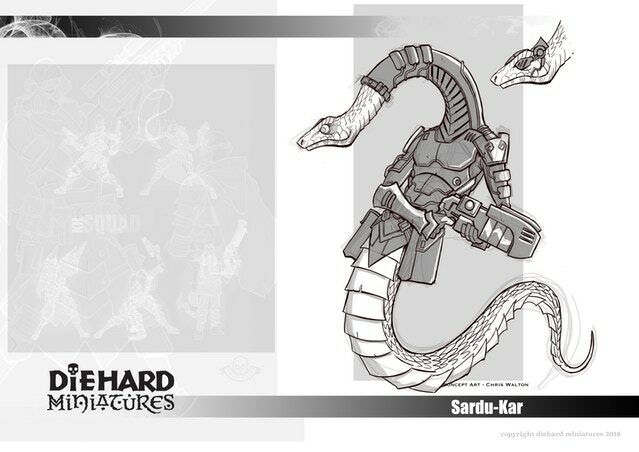 Kickstarter - Last Day and New Scifi Snakes! Diehard Miniatures: Law and Disorder! 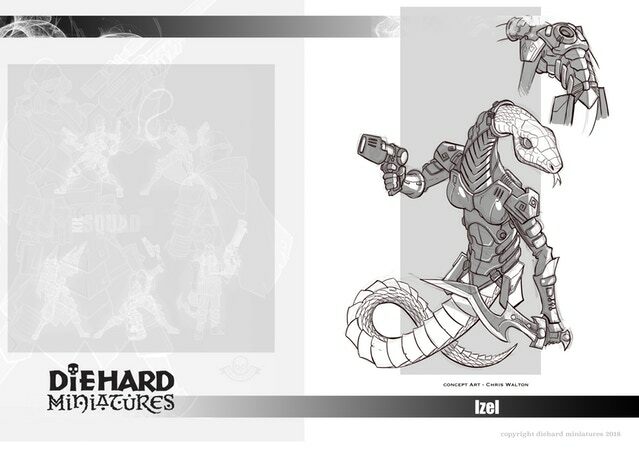 Kickstarter - Last Day and New Scifi Snakes!